10TH ANNIVERSARY ALBUM “X” OUT TODAY! 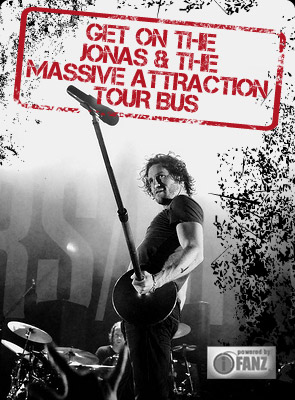 Jonas & The Massive Attraction‘s new 10th Anniversary album “X” hits stores across Canada and is available for download TODAY! Download “X” on iTunes at Buy Now and “X” (Bonus Francophone) at Buy Now.